You have points. We have parking spots. 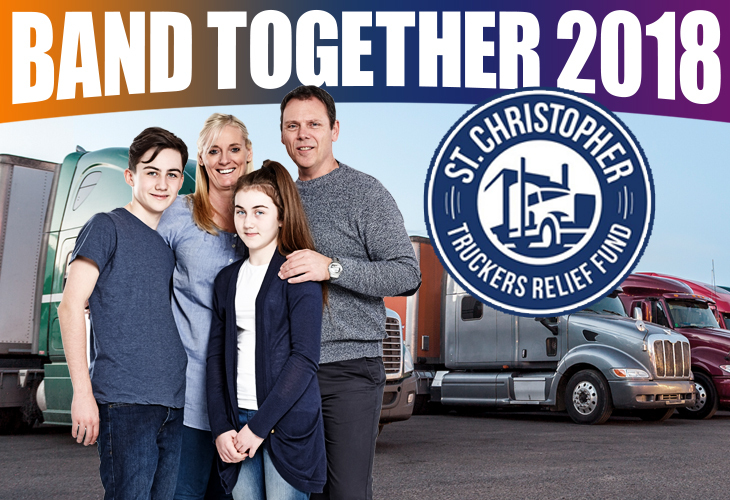 Let’s get this done. 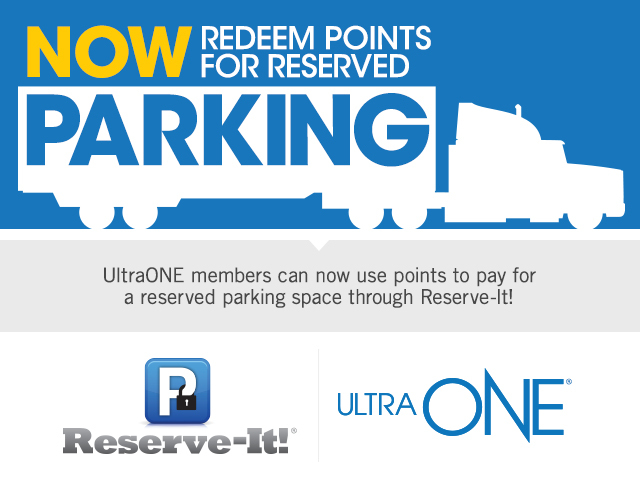 By popular request, you can now use your UltraONE points to pay for your reserved parking spot. When you’re ready to stop, no need to search. We’ve got a spot waiting for you. Because you matter. It’s that time of year again! 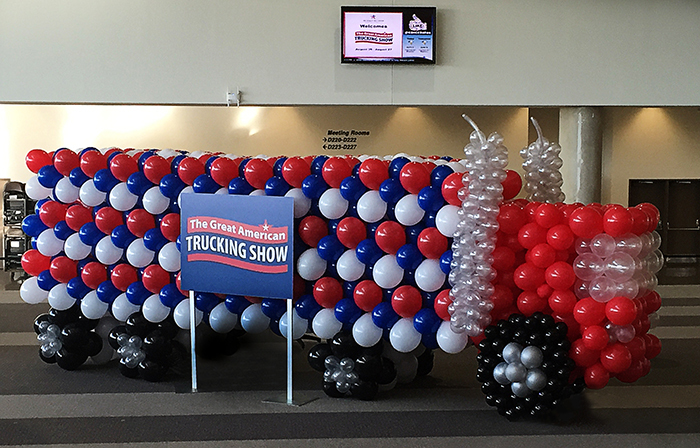 The Great American Trucking Show is back in Dallas, Texas from Aug. 23 through 25. 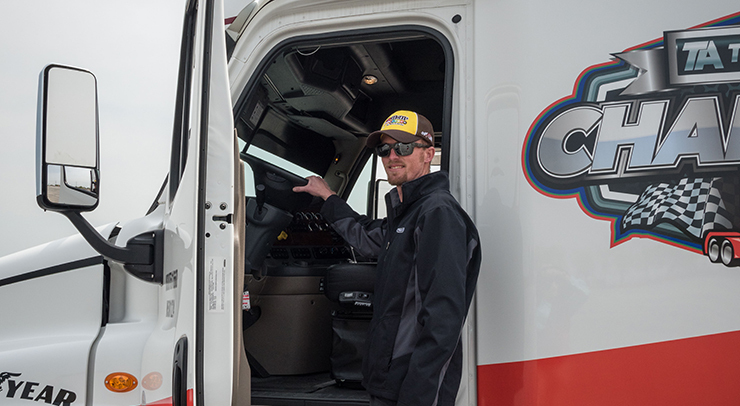 Learn about different aspects of the industry through exhibits, and appreciate what trucking has to offer as the industry continues to evolve. Get the most out of your experience by taking our advice on how to prepare for your trip, plan out your days at the convention and learn about other services and fun activities that GATS has to offer.